Orthodox representatives participating in the process to form a new Egyptian constitution have threatened to pull-out. Bishop Paula, a representative in the Egyptian Orthodox Church, who is part of a committee of fifty tasked with the job of drawing up Egypt’s new constitution, has threatened to boycott the drafting process for the second time. He is protesting against the dropping of the term ‘civil country’ without being given any explanation, saying that this is enough for him to withdraw the church’s three representatives from the process. 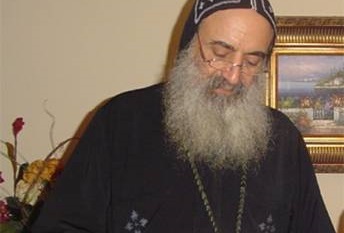 Meanwhile, Pope Tawadros II of the Coptic church has refused demands by Christian activists for a 15% representation in the parliament and in public offices. Counsellor Monsif Najib Suleiman, a Church Legal Committee member, said that giving people a quote based on religion would only fuel sectarianism and division.